Sekiro New Game Plus - How to start and what happens? Players who choose to start New Game Plus in Sekiro: Shadows Die Twice will be treated to increased difficulty, greater rewards, and a chance at a different ending. Sekiro’s New Game Plus functions in a similar way to the Dark Souls and Bloodborne titles. Players that reach the end of the main game will be able to reset the world and start their adventure again, albeit with greater challenge and some slightly new rewards. Serkio: Shadows Die Twice’s New Game Plus mode must be launched manually. 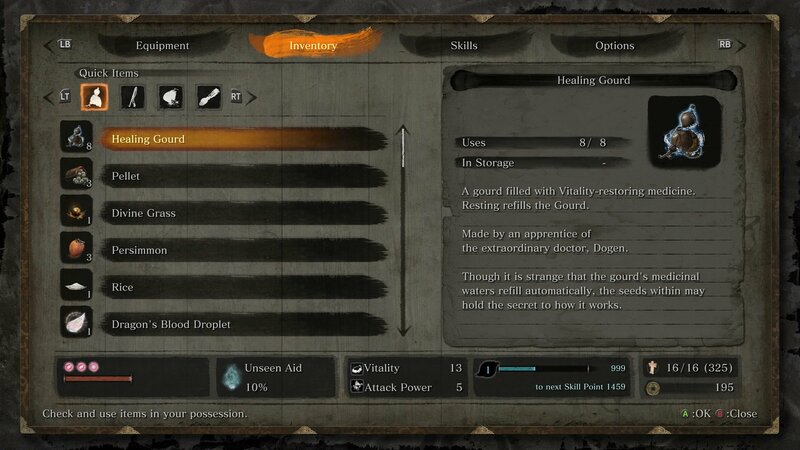 This should immediately put a few minds at ease, as there’s no risk of having the game whisk you away into a new playthrough before you’ve finish getting all the prayer beads, gourd seeds, or prosthetic tools. Head to the Dilapidated Temple, use the Sculptor's Idol and choose to start New Game Plus. In order to start New Game Plus, defeat the final boss and then head to the Sculptor’s Idol in the Dilapidated Temple. Sit at the idol and then select the option to begin new game plus. The world state will reset and you’ll begin the game from the very start, though you will retain some of your gear. 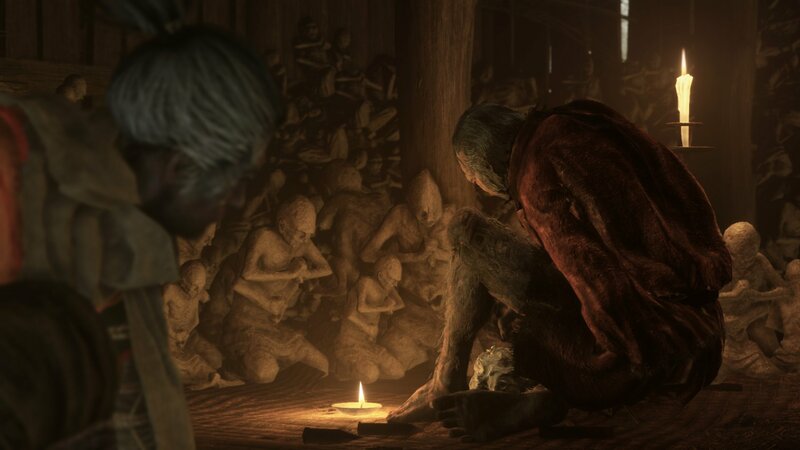 You will get to keep some items when starting New Game Plus in Sekiro: Shadows Die Twice, but you will also lose some, such as keys. Once you choose to begin New Game Plus, the world will reset and different things will happen. You will get to keep some of the items you’ve collected during your first playthrough, though some will be removed from your inventory for you to find again. One of the big differences you will notice with New Game Plus, along with enemies hitting harder, is a greater focus on posture. You will be punished severely if you do not deflect attacks. Simply guarding against attacks will fill your posture meter faster than it did in New Game. There aren’t a lot of differences between New Game and New Game Plus in Sekiro: Shadows Die Twice. However, the a new run will allow you to finish Sekiro with the different ending. Head to the Shacknews Sekiro: Shadows Die Twice page for more guides and tips! 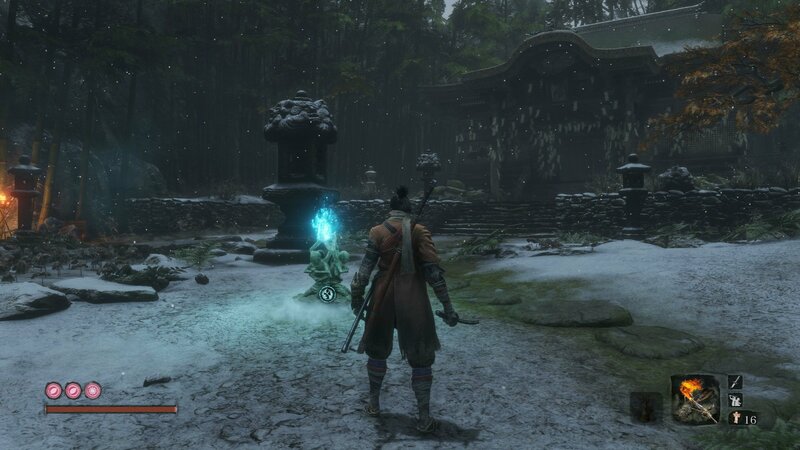 Sam Chandler posted a new article, Sekiro New Game Plus - How to start and what happens?